This is the time of year when people are known to carry items in bags, hoping to distribute them and bring joy to the masses. 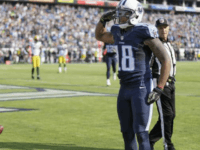 However, a former NFL player has put his own spin on the Christmas spirit and its landed him in extremely hot water. Patients greatly value their privacy, when discussing their ailments with medical professionals. 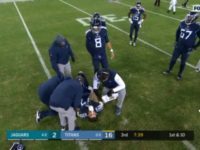 NFL players are not accorded such privacy because their injuries occur in public. 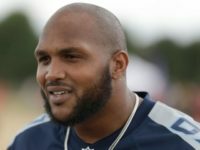 Titans star Jurrell Casey made headlines during training camp this year, when he told the media that he would continue to do what he did “last year and the year before that.” Which was to “peacefully” protest at the end of the national anthem, by raising his fist. 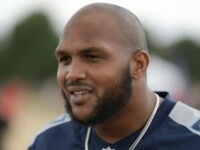 Tennessee Titans defender Jurrell Casey told reporters in England on Wednesday, that he will continue protesting during the national anthem even if he’s fined. 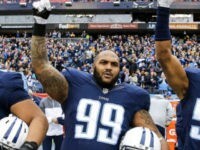 Tennessee Titans star Jurrell Casey now says that he’ll continue his protests during the playing of the national anthem this coming season proving that the National Football League was wrong if it thought it had settled the problem of players protesting during the nation’s theme. 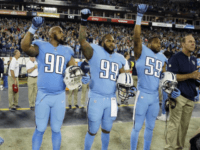 Congresswoman Diane Black, a Republican candidate for governor in Tennessee, recently penned an editorial telling voters why she has canceled her NFL season tickets. FOXBOROUGH, Mass. 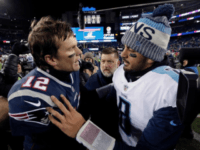 (AP) — The New England Patriots have handled every bit of adversity that has been thrown at them this season — from a string of injuries to the recent off-field firestorm created by reports of purported discord within the core of the franchise. 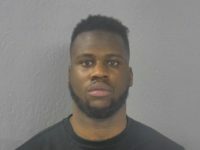 KANSAS CITY, Mo. 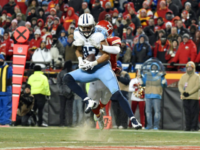 (AP) — Marcus Mariota led Tennessee to three second-half touchdowns, incredibly throwing one of his TD passes to himself , and the Titans rallied from a 21-3 deficit to beat the Kansas City Chiefs 22-21 on Saturday for their first playoff win in 14 years. 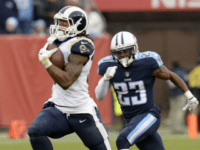 NASHVILLE, Tenn. (AP) — Putting the ball in the hands of Todd Gurley is the easiest decision for the Los Angeles Rams. 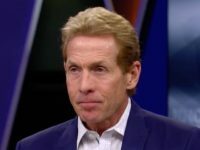 The star running back is doing his best to push himself into consideration for NFL MVP with an amazing season. 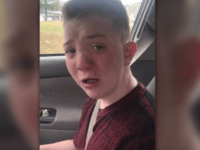 A boy in Knoxville, Tennessee, has become an Internet star after an impassioned video about the bullies he faces in middle school. 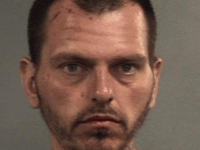 The boy has found a growing number of supporters including among members of the Tennessee Volunteers and the Titans. 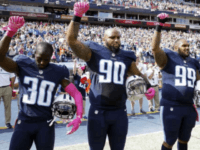 With the NFL on the verge of giving anthem-protesting players $100 million dollars to disperse to the leftist, radical organization of their choice. 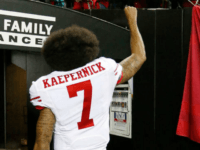 Signs that Colin Kaepernick has prevailed over the league with his protests abound. Liberals are quite fond of saying they’ll move to foreign countries, if Republicans get elected to the presidency. Then, to the disappointment of all, they remain. 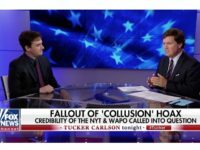 Something like that may be starting with NFL players and the anthem protests. 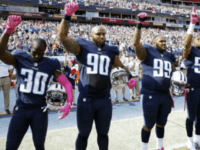 Rep. Diane Black (R-TN) said on Tuesday that she will not attend Tennessee Titans games until NFL players stand for the national anthem. 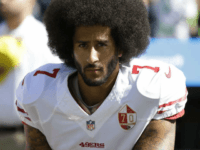 We are now at the point where every time a backup quarterback not named Colin Kaepernick gets signed, he is going to be made to made to apologize, for not being a backup quarterback named Colin Kaepernick. Alejandro Villanueva found “unintentionally” found himself not participating in an anthem protest on Sunday. According to the wife of Titans wide receiver Eric Decker, her husband found himself unintentionally participating in a protest. 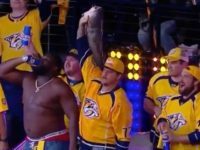 Tennessee Titans defensive lineman DaQuan Jones is contemplating continuing his anti-American protest during the playing of the national anthem this season, but he is worried that fans and critics may attack him like they have former San Francisco 49er Colin Kaepernick who is currently sidelined and without a team for the 2017 season. 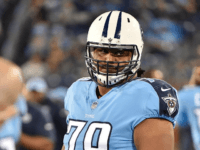 Offensive guard Sebastian Tretola got waived by the Tennessee Titans on Friday. Increasingly mixing politics with football, the NFL players union is sponsoring a group of players currently interning for members of congress. 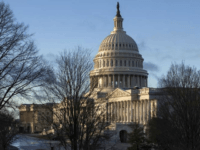 The players work as “externs,” or interns sponsored by groups external to the usual congressional intern system, according to the Washington Post. 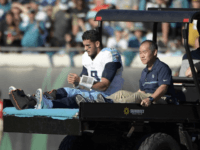 Los Angeles (AFP) – Tennessee quarterback Marcus Mariota will have surgery on his broken leg on Wednesday and his recovery will take four to five months, Titans coach Mike Mularkey said Monday. 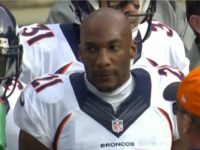 Even as the NFL turns a blind eye to the lengthening list of players protesting America by refusing to stand for the national anthem, the league has decided to crack down on a player who announced his intention to wear cleats to memorialize the vicious terror attacks on September 11, 2001. 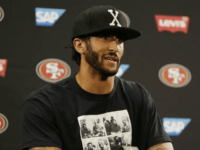 Now a police union is vowing to pay the player’s NFL fine if he’ll wear them despite the league’s punishment. 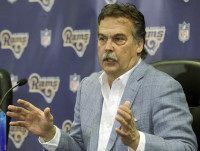 The new Los Angeles Rams executed a blockbuster trade with the Tennessee Titans for the No. 1 overall pick in the 2016 NFL draft. 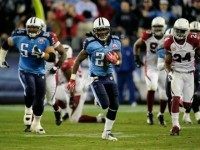 Gun charges against NFL player Chris Johnson have been dropped in light of the fact that he has a carry license for the weapons he had in his possession.